CES has been the event for the launch of major entertainment technology innovations such as the VCR, CD players, HDTV, satellite radio and OLED TV. So, it made some waves when Fiat Chrysler recently picked the 50th anniversary CES over the Detroit auto show to reveal a new vehicle. But, as Dell Technologies research shows, for businesses to play a part in the next industrial revolution, they must transform digitally. Our customer Jaguar Land Rover recently gave insight into how they’re doing that when they unveiled a concept electric vehicle using virtual reality. 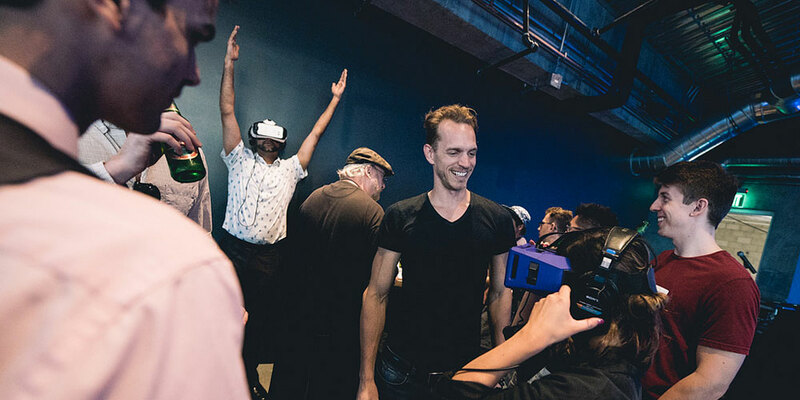 “Powering the VR experience for the press were 66 Dell Precision workstations, each with NVIDIA GeForce GTX 1080 GPUs onboard. In addition, Dell Precision workstations were also used during the design and development phase of the I-Pace Concept, and will likely continue to be used as the vehicle makes its transition to production form,” Hot Hardware reported. But concept cars and virtual reality aren’t the only things to watch at this year’s CES which takes place January 5-8, 2017, in Las Vegas, Nevada. We’ve got a few other announcements in the works and honors in the CES Innovation Awards program that I can’t reveal yet. 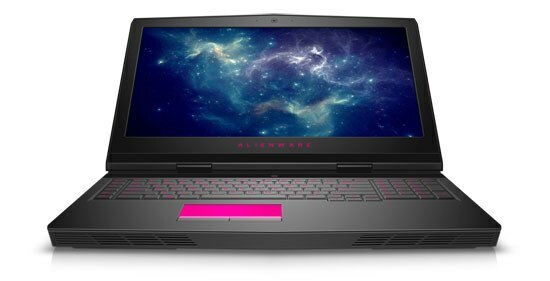 But, we have announced that our new Alienware 17 gaming laptop was named an honoree and there will be more. It’s the world’s first intelligent notebook with Tobii Eye Tracking which capitalizes on eye tracking’s unique ability to identify and anticipate a user’s actions based on their presence and attention. I’ve been amazed by Tobii’s technology since our Dell OEM team began working with them several years ago. During #CES2017 we’re taking over the Yardbird Southern Table & Bar space in The Venetian (map) for our #DellExperience. If you’re unable to be in Vegas this year, you can still see what’s happening by following Dell on Twitter, Facebook, Instagram and Snapchat (be sure to swipe for our filter if you’re near us in Vegas). Really appreciate for your new technology update.. Keep going on, good stuff. Thank you for this valuable information about Dell precision workstations.